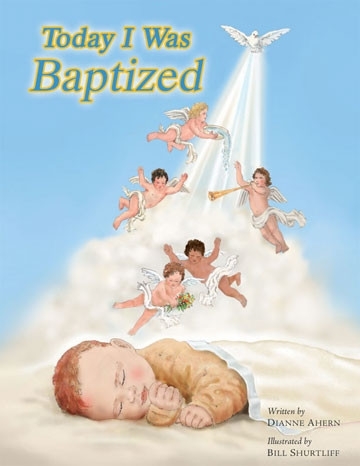 Today I Was Baptized tells a heartwarming story of an infant baptism and includes short essays about sacrament of baptism, its origin and traditions. There is also room for you to record the story of your baby's baptism. The book is beautifully illustrated and one that you are sure to want as a keepsake of this special day.